the basics of the DBS process. Read God’s word out loud (if you are in a group) or write it word for word (if you are studying on your own.) 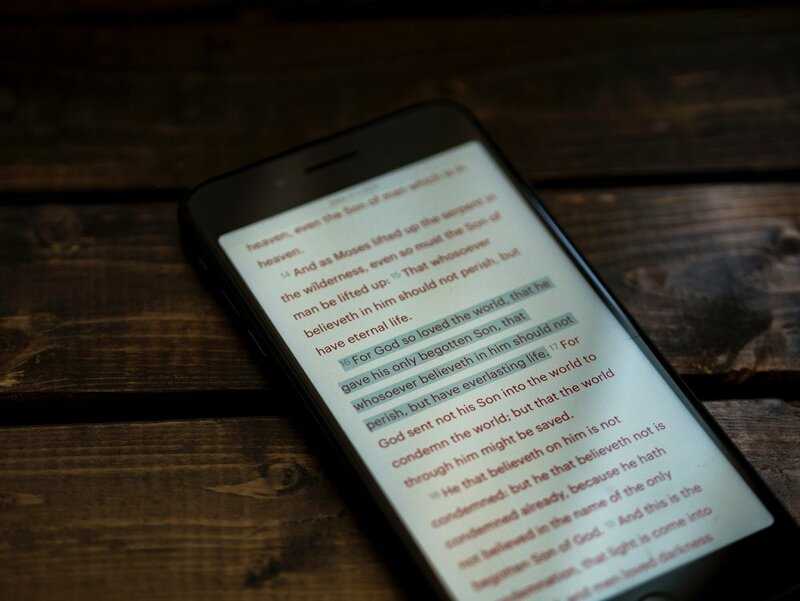 Next, put God’s Words into your own words – just to make sure you really understand what His Word says and to make sure you can share it in informal situations. Finally, commit to two things: to change your life to obey God’s Word and share what God taught you with at least one other person.